Building a natural dofollow backlink from a high authority site is not easy on these days because most of the webmasters are afraid to give a dofollow link to a new or other irrelevant sites because they may get penalized from google penguin algorithm if they give links to the spammy or irrelevant sites. Google penguin is watching all the websites and blogs often to disqualify them from its search engine if it is trying to come top on search engine by trying spam link building strategies. So we should aware of the unnatural, spammy links and have to avoid it and should try to build backlinks in a natural way. Spam links will definitely hurt your site ranking on the search engine so we have to carefully build each backlink and it should look like a natural link to search engines. How to avoid Link Spam? In this post, I am writing few spam link building ways that you should not try at any time in your blogging career. If a site has thousands of other sites dofollow links on the comment section then don't take backlink from it and it won't be an effective backlink for you. When google panda updates rollout you can easily get caught and these type of backlinks get zero value. Nowadays many SEO services providing links for money. We can buy and build the number of backlinks in a short period of time. They fix the cost of these type of backlinks according to the domain authority. If a site has high domain authority then they will sell backlink from it for the higher price. It is the easy way for us to create backlinks for a particular keyword. But building more number of backlinks again and again for a specific keyword looks unnatural and it will hurt our rankings. Many links exchanging websites are available on the internet. If you place a link on your website which they give and in return they will give a dofollow backlink from their website. 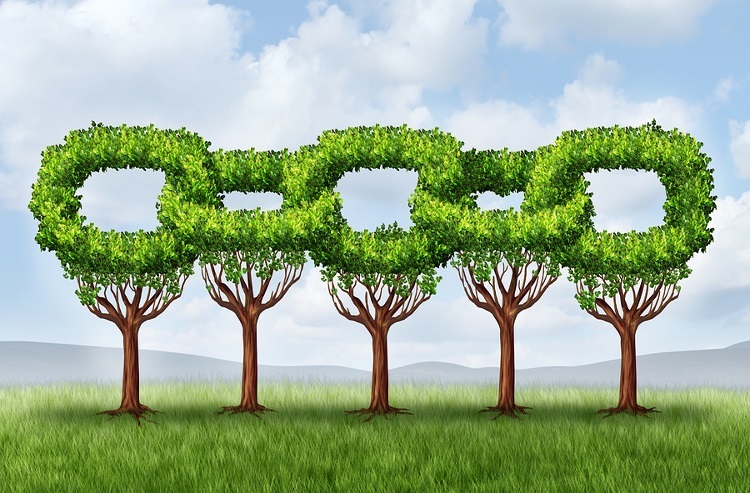 Link exchanging is an easy way to gain more backlinks but it won't give good results for your blog nowadays. You should not place those sites links on your site because those sites already have more URLs on their homepage or other pages. Google hates the sites which are with more dofollow links build for other sites because it looks like a paid service or link exchange site. If you link those sites on your blog or site, the chances of getting penalized by Google penguin is high. Most of the paid link building services will cheat the SEO service seeking clients in this way. This method will give a bad reputation for your blog on the search engines. I have seen some Gigs on Fiverr, they will promise you that they will build 10 or more dofollow links from article submission directories by writing an article. You should not buy those type of gigs because if they submit the same article on different sites again and again then it will be considered as a spammy article by Google. Your site will also get affected if you try this bad link building technique. Low authority directory submission sites may give the negative impact for your blog on search engines. But high authority directory submission sites are still a good way to built backlinks. So build powerful links from high domain authority directory submission sites. It works well if you try it for off-page search engine optimization. I have to say to you that natural link building needs a lot of patience and discipline. If you have that then you can surely succeed in this blogging career. Because it should not look like a spam link at any stand for search engines. This is 100% working most efficient way to get Backlinks because Google too loves the dofollow link from guest posts. So you can increase your blog's authority and rank soon by writing guest posts with the dofollow link. You can find high domain authority ranked sites which are based on your niche and contact them to write a guest post and ask for a dofollow link. If they agree, you can make backlinks one by one and those links will look like natural for search engines. It can generate natural backlinks without any manual work from you to build backlinks. Because if a reader of your blog finds the article which you wrote as more useful or informative then he may share it on his blog or he may point out our blog post URL for reference. So in this way, natural links will be created by the users automatically without any work from our side. Constantly update your blog and share it on the pages of Facebook or Twitter or other sites where more users are engaging. This is an easy way to reach some viewers without the help of search engine. If our articles impress them, then viewers may convert as our followers. We can reach more people using this technique. Google loves the social signals and according to some SEO experts, Google considers it as its one of the ranking factor. So this is also the best way to build natural backlinks. 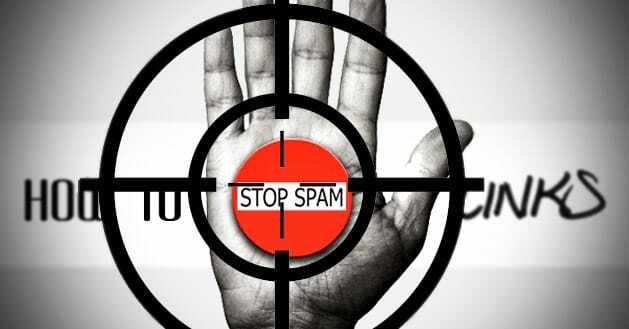 I hope these basic SEO tips about the spam and natural links will definitely helpful for you.